Feast your eyes on the beautiful view, crystal clear water and delicious food at Arienzo Beach Club – Check the video to get a peek inside the Arienzo Beach Club! 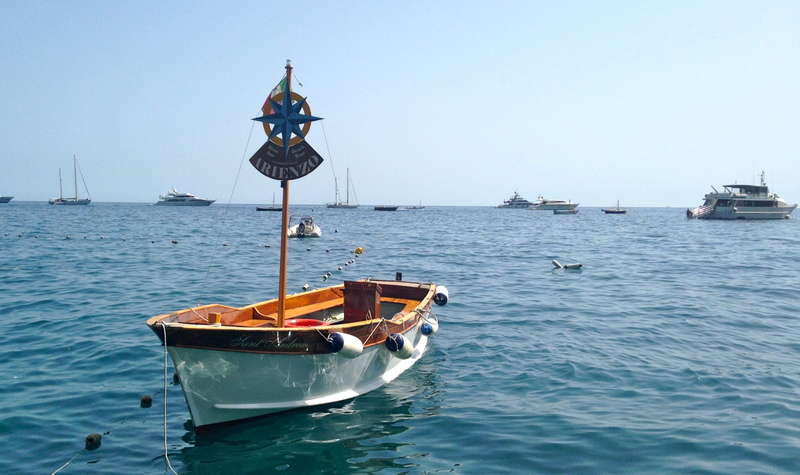 Hop on the Arienzo boat from the main dock in Positano and take the quick ride to the chill Arienzo Beach Club. If you’re feeling adventurous you can walk there and climb down about 300 stairs to the beach. Crystal clear water, comfy chairs, pristine beach and a magnificent view are just some of the things that make Arienzo Beach Club a great place to relax and catch some sun. 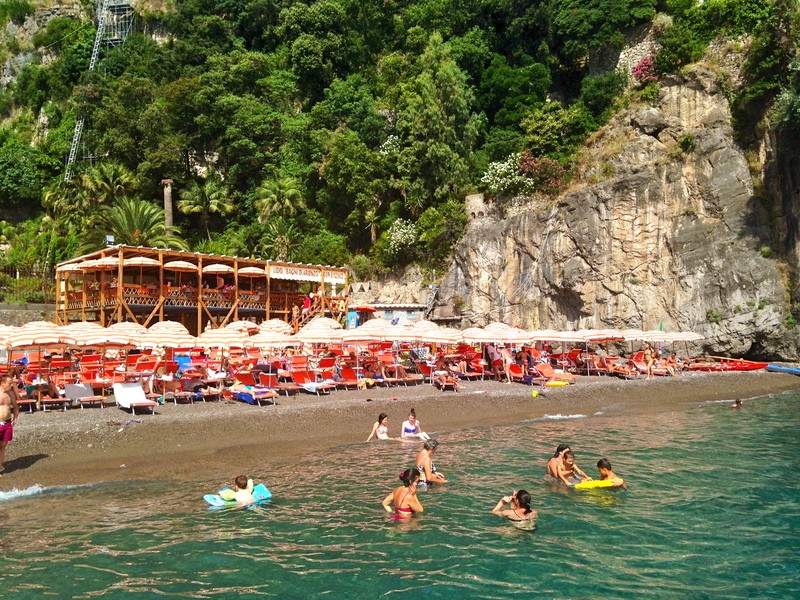 The customer service, food and drinks at Bar Bagni d’Arienzo elevates Arienzo to a must visit beach club. Chairs, umbrellas and towels are all available. 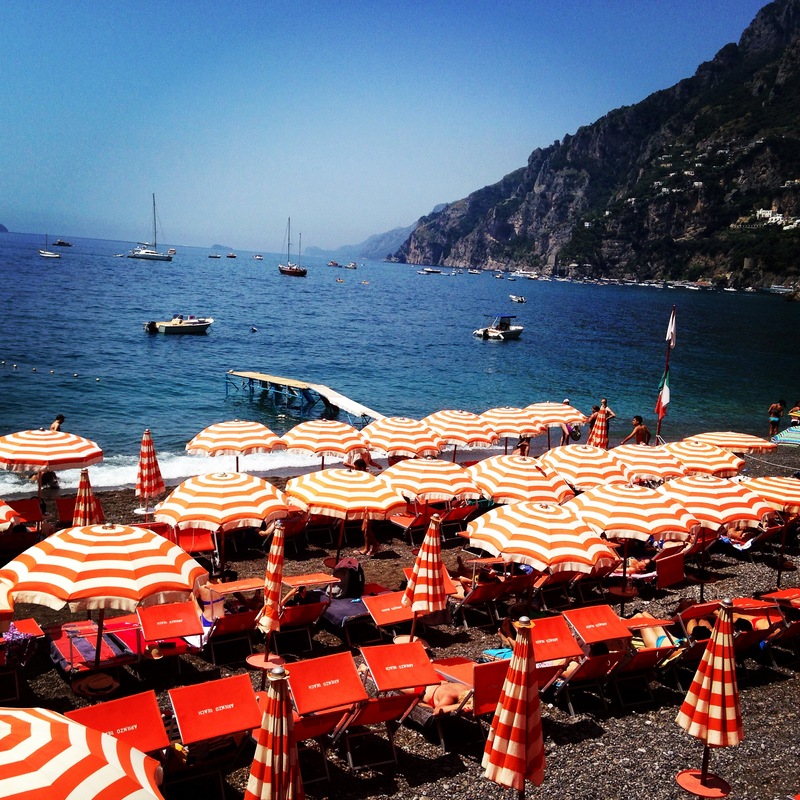 We enjoyed the freshest local produce and fish along with the tastiest watermelon mojitos at Bar Bagni d’Arienzo. Freshly caught white fish in olive oil and local greens. 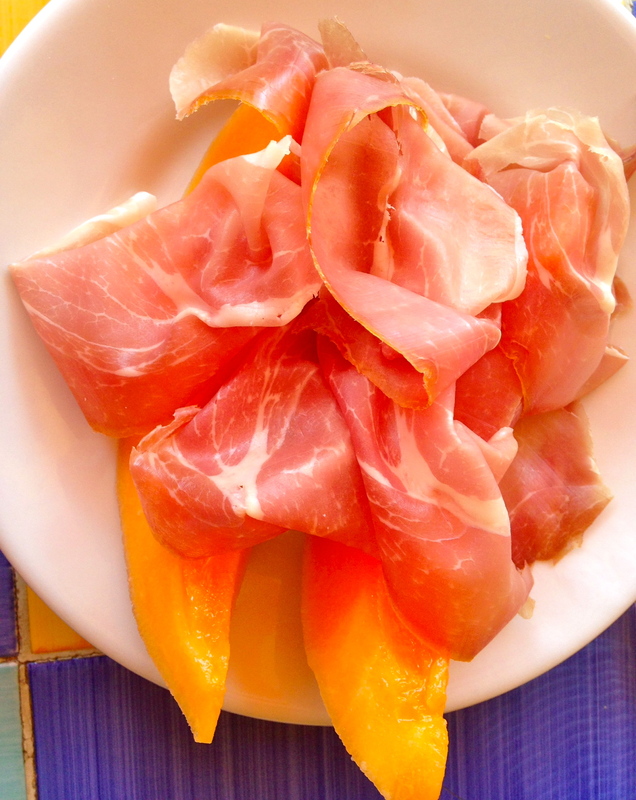 The classic sweet and salty cantaloupe prosciutto was delicious! 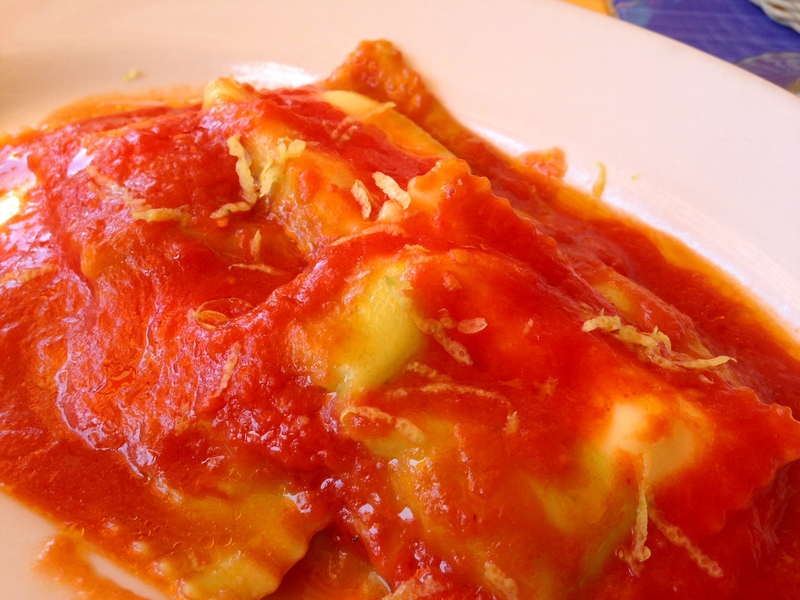 The locally grown lemons used in the lemon ravioli and zest was mouth-watering good. Simple dishes with significant taste. 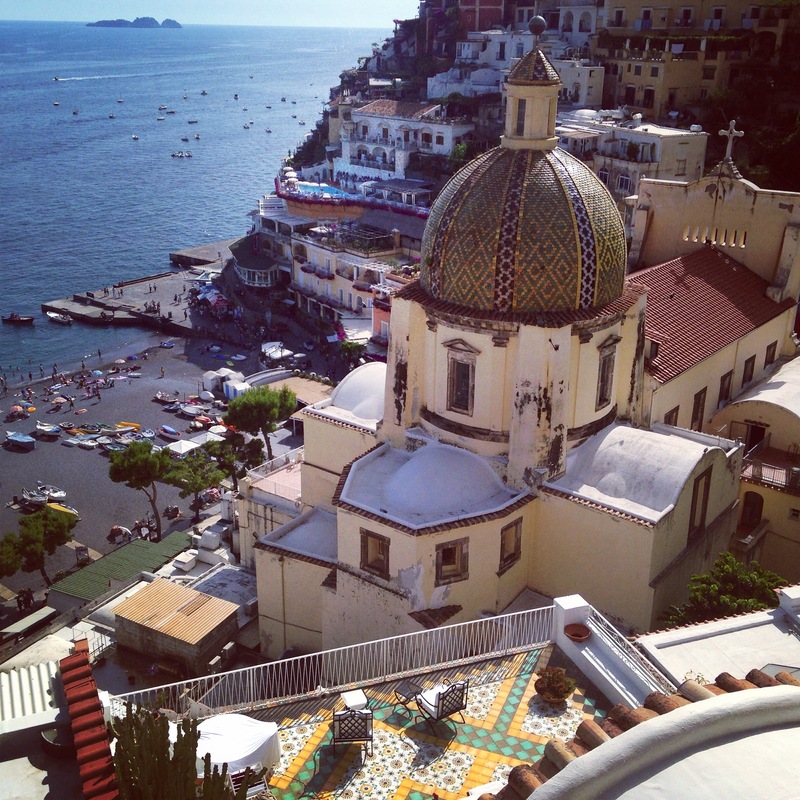 The boat starts making return trips about 4pm to the main dock in Positano. Perfect timing to take the walk up to Hotel Sirenuse and sit at the bar overlooking the sea before taking the ferry back to Salerno.